It is a silent, insidious massacre that needs our full attention to stop it as fast as possible: malnutrition. If it can not be combatted within early childhood the life long negative impacts upon the individual’s life are devastating leading to a negative spiral for the whole population. Business approaches at the base of the pyramid build upon the legacy of Prahalad and bring forward sustainable solutions to improve supply channels, looking at both the supply and demand side. 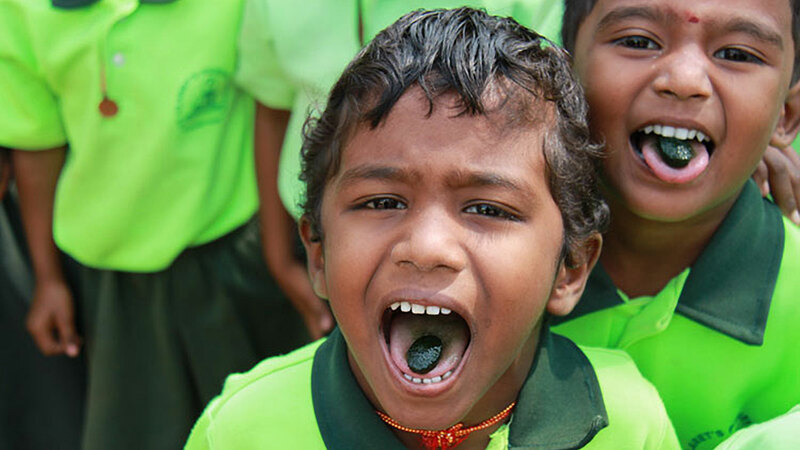 Together with Spirulina, a vegetable algae high in nutrients such as vitamin A and protein, ANF, a social enterprise in Madurai, India has discovered a promising strategy to alleviate malnutrition at the base of the pyramid. This thesis has analysed the Spirulina Candy business model of ANF by the value-based business model framework. The lessons drawn from this case study analysis have been developed further and improved within the social marketing plan outlined in the second part of this thesis. As part of this educational and awareness-creating approach, a game targeted at the children has been proposed to grasp and hold their attention, improve their knowledge about malnutrition and provide a philosophy to enable them to develop healthy attitudes towards nutrition.